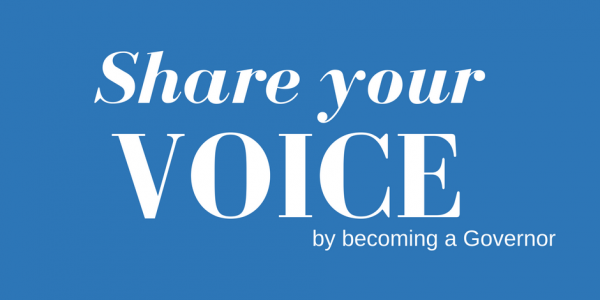 Would you like to be the voice of your community? You are invited to become a governor and have a say in the way healthcare is delivered locally. Nominations are now open for the 2017 election to the Council of Governors at Oxford Health NHS Foundation Trust (closing on Tuesday 4 April). As governor, you will form the Council of Governors and join discussions alongside the Board of Directors – representing the views of members in their constituency. Governors also have a number of other duties including, having a say in the trust’s future plans, as well as appointing and removing the trust’s CEO. The Council of Governors are made up of the public, staff, patients and carers. Each term of office will last for up to three years. Director of Corporate Affairs and Company Secretary Kerry Rogers said, “We value the views of our members here at Oxford Health Foundation Trust and are constantly looking to improve our services. By becoming a governor, individuals will be representing the views of members within their constituency – bridging the gap between members and the Board”. Not sure if becoming a governor is for you? Come along to our upcoming governor events to learn more about what life as a governor is like on Monday 27 March at the Whiteleaf Centre, Buckinghamshire or Thursday 30 March at Jurys Inn, Oxford from 6:00pm – 7:30pm. To book your place, please contact Laura Smith at LauraJ.Smith@oxfordhealth.nhs.uk before Friday 24 March 2017. For more information visit: https://www.oxfordhealth.nhs.uk/events. All nominations should be received by the Returning Officer by 5pm on Tuesday 4 April 2017. Members will be able to vote for their preferred governor nominee once ballot papers are distributed to members on Friday 28 April 2017.